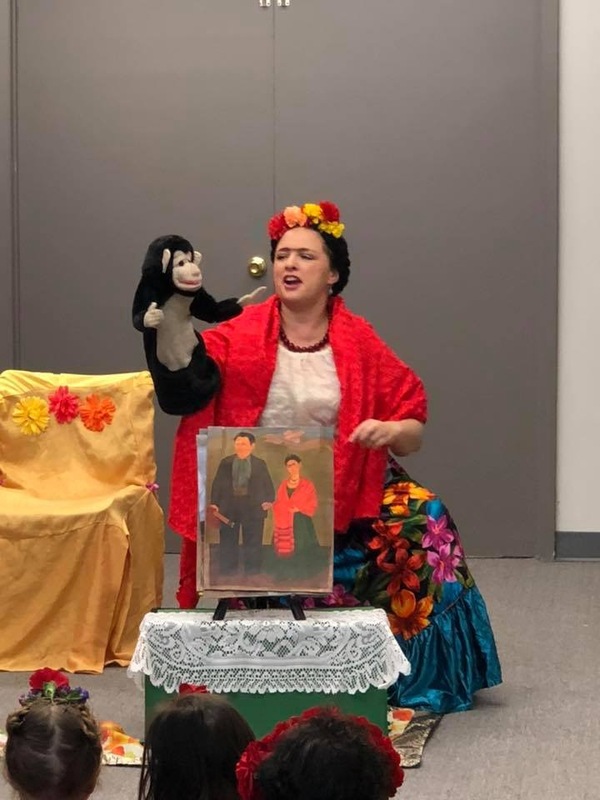 This week, Maryel students enjoyed a wonderful show: Los Colores de Frida. 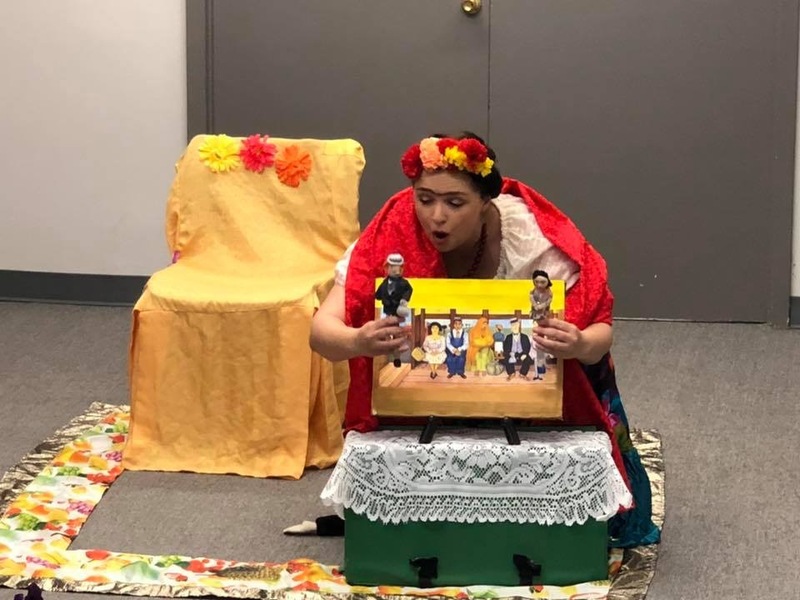 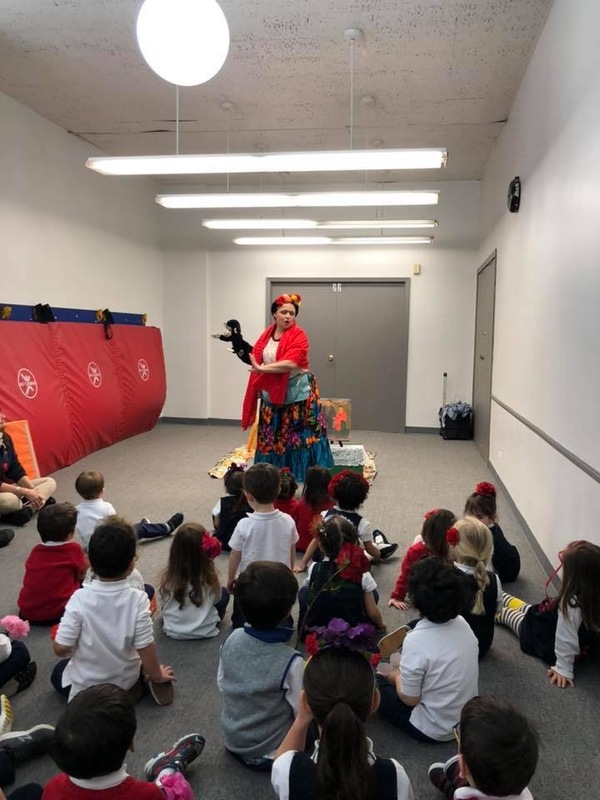 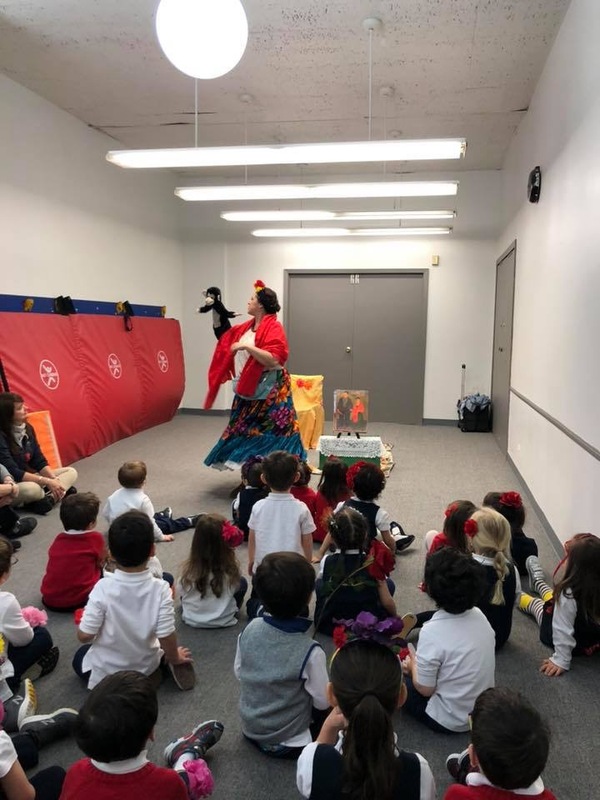 Teatro SEA visited Maryel, and our students had the opportunity to learn about Frida Kahlo’s life. 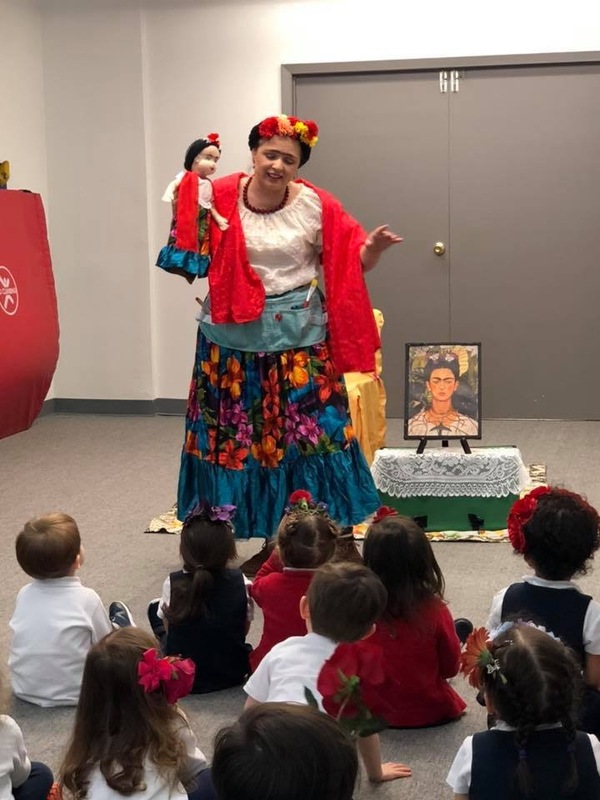 Frida Kahlo de Rivera was a Mexican artist who painted many portraits, self-portraits and works inspired by the nature and artifacts of Mexico.